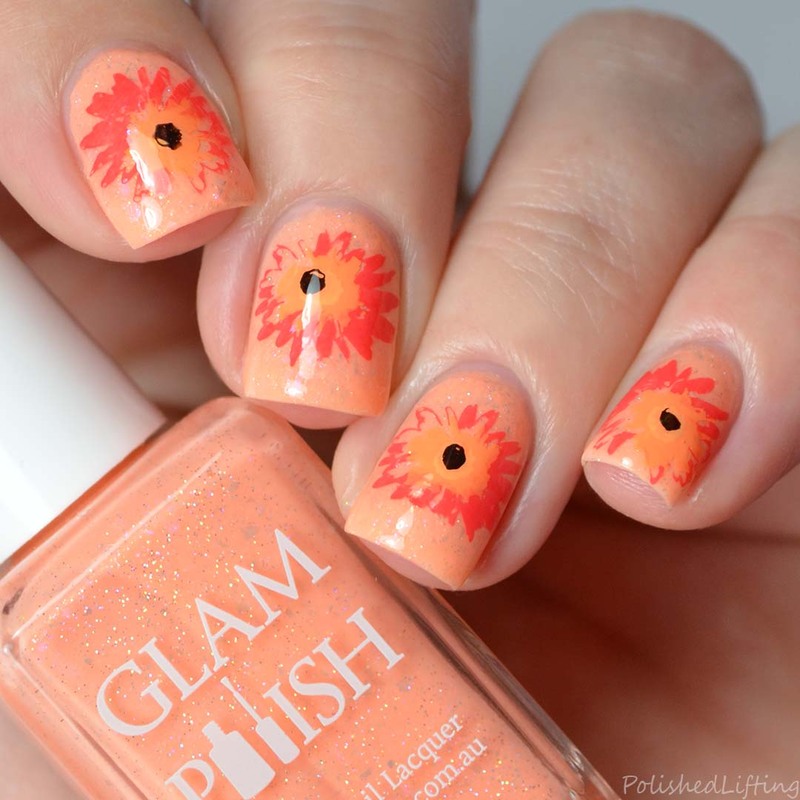 Since spring is in full swing I thought it was time I do a floral mani to celebrate all of the lovely spring flowers. If you enjoyed this post you might like Outer Space Nail Art feat. 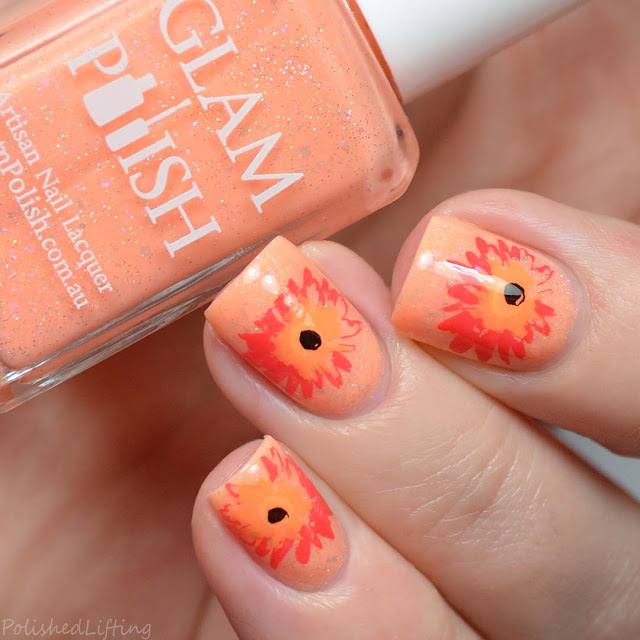 Born Pretty Store & Maniology and Glam Polish Rainbows & Moonbeams Collection.